“TKO: Total Knock Out,” a physical and funny obstacle course competition series where competitors fire projectiles in an attempt to knock down the runners attempting to complete the course, premieres on CBS. Each episode has five contestants. While one person runs the course, the other four are at “battle stations,” firing “huge Frisbee-like objects” at him or her, according to executive producers Holly Wofford and Jane Y. Mun. The two contestants with the episode’s fastest times compete for $50,000. 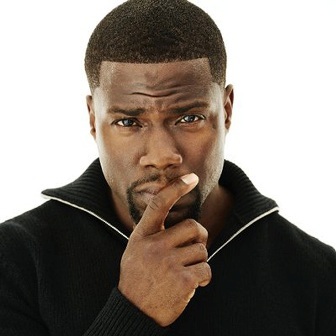 The series is hosted by comedian Kevin Hart. “The minute Mark Burnett pitched me, I got it and we decided to work together,” said Hart, who is also one of the show's executive producers. Mun produced “The People’s Choice Awards” and “The MTV Movie Awards” with Burnett and the 63rd Primetime Emmy Awards.